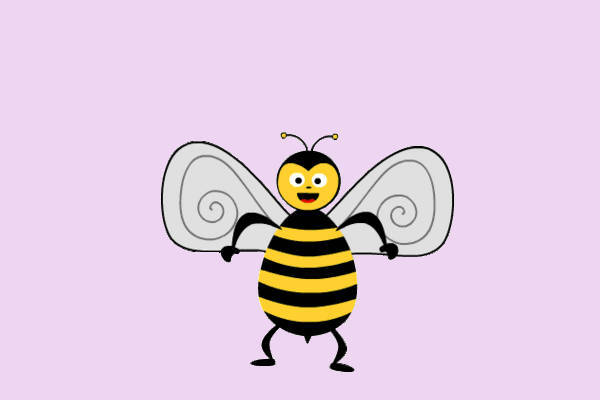 If you’re working on homework or a school paper—let’s just say it’s an essay on bees and their significance in the ecosystem—chances are, you ought to include a picture or two of the critter in question. And what good does a boring black-and-white, realistic one do for your already monotonous paper? Lucky for you, we have the antidote you just might need! 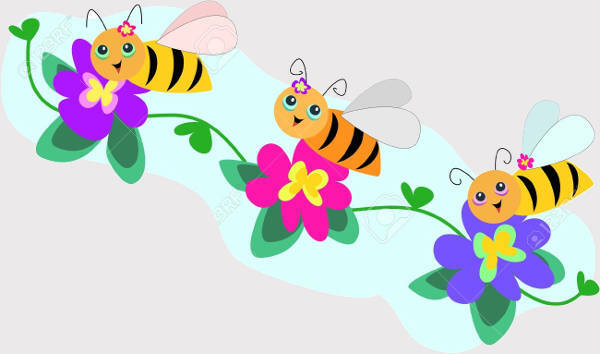 Our collection of cute bee clip arts (and maybe a few of these Butterfly Clip Arts as well) are sure to give your school papers the perfect little pops of color. They come in a variety of art styles and formats—PNG, JPG, and EPS, to name a few—and they are absolutely ready for you to download! Most of us aren’t aware of the numerous little factoids and bits of trivia about these tiny creatures. 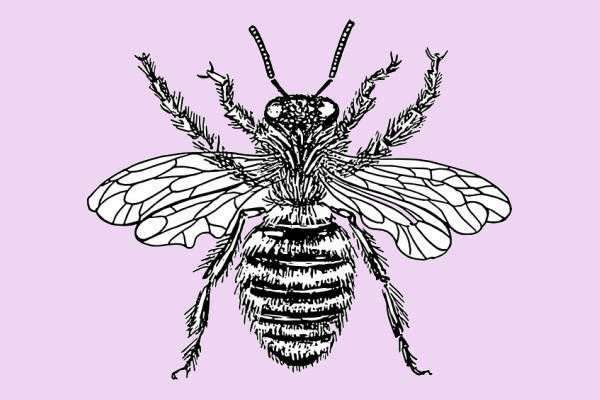 However, I’m confident that we at least have the ultimate need-to-know part down: “bees pollinate a third of everything we eat” (The Guardian). 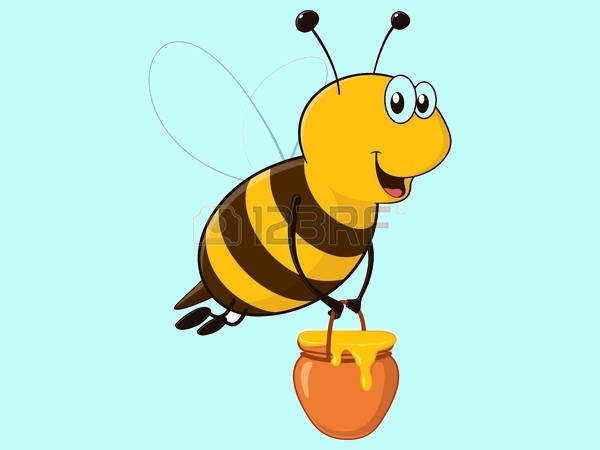 Another of those little factoids is that there are several types of bees in one colony alone—never mind the few other families and species. 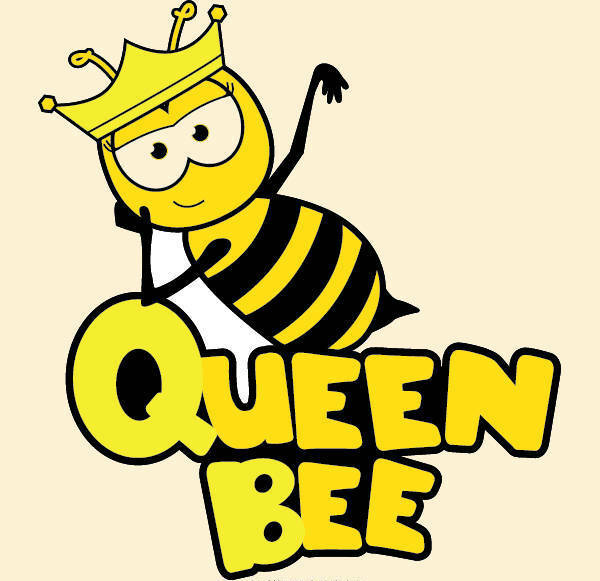 And just like how there are different types of bees, as you can see in our collection, there are also different types of bee Cartoon Clip Arts. 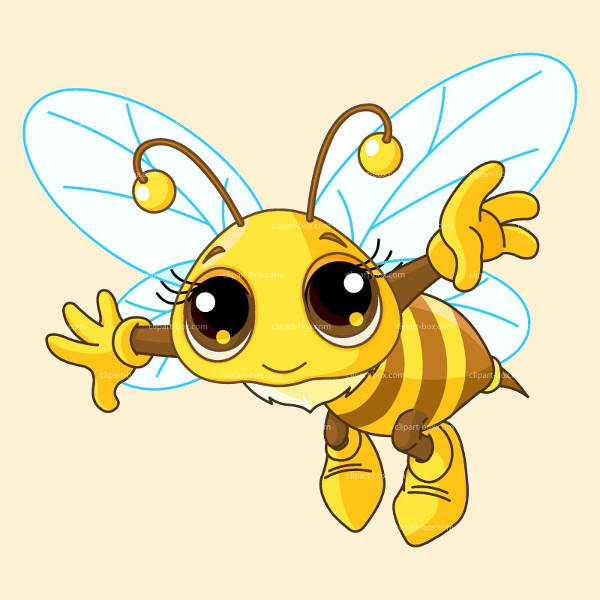 Something as important as a paper you have to turn in at school would necessitate a (near) realistic picture of the subject, and you definitely have that in “Vintage Bee Clip Art.” If you prefer something a little more rounded, the “Black and White Bee Clip Art” will do. 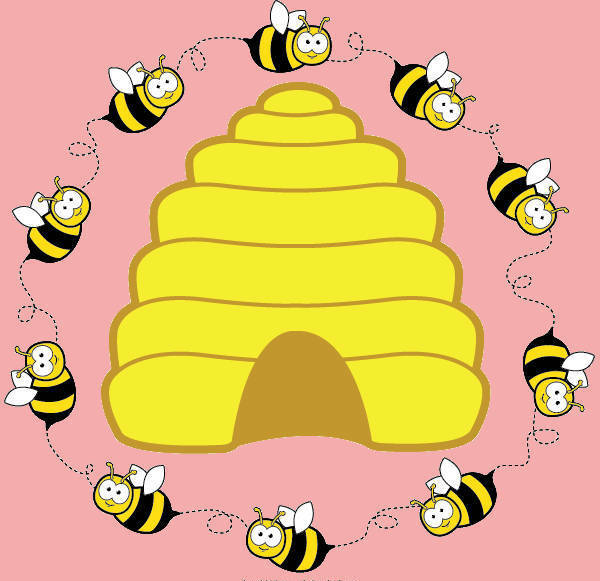 A bit more on the fun side, you should see the likes of “Flying Bee Clip Art” and “Animated Bee Clip Art.” If you like to crack a funny—or punny—one, something like “Honey Bee Clip Art” or “Cartoon Bee Clip Art” should do the trick. Sure, the kind that you can buy at your local crafts store or elsewhere isn’t given an absurd tag, but wouldn’t it be fun to have one in a snap (or rather, with a few clicks of the mouse)? 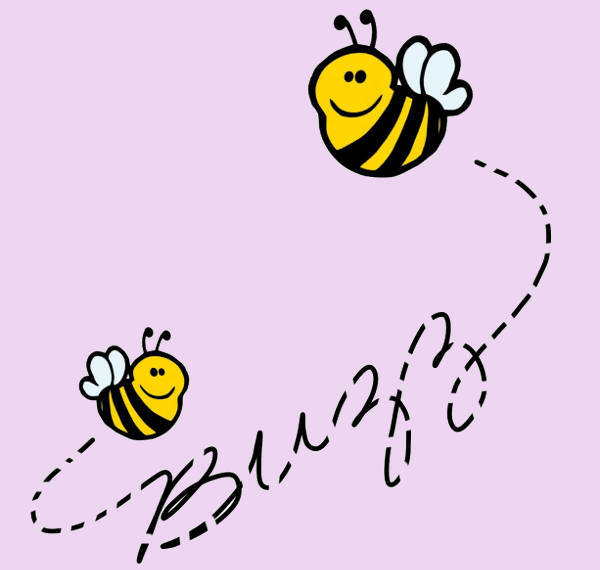 Just download “Bee Border Clip Art,” print it out, and voila! Insta-stationery. Okay, I’m gonna shut it for now so that you can download in peace.